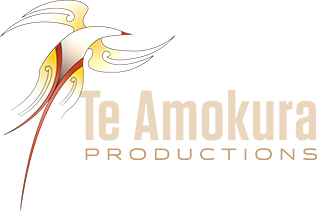 Te Amokura launches a new online reo Māori book website – pukapuka.nz featuring animated reo māori stories for tamariki. © 2019 Te Amokura. 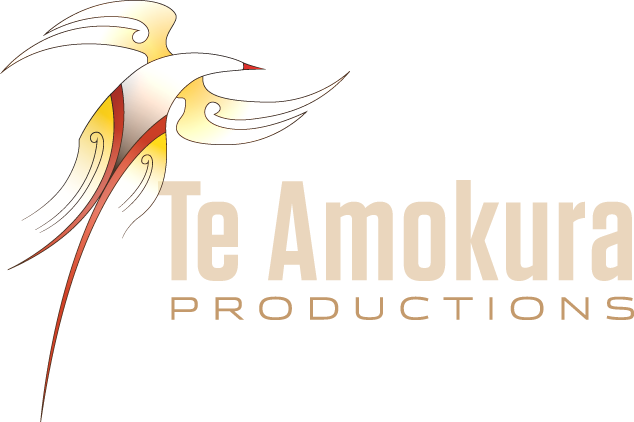 ©2015 Te Amokura Productions. All Rights Reserved.